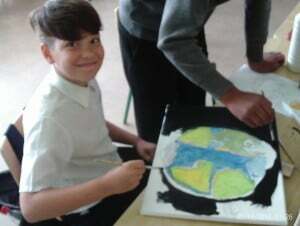 Mr. Byrne and Ms. Kavanagh have just finished working with another group after school doing many different art activities. 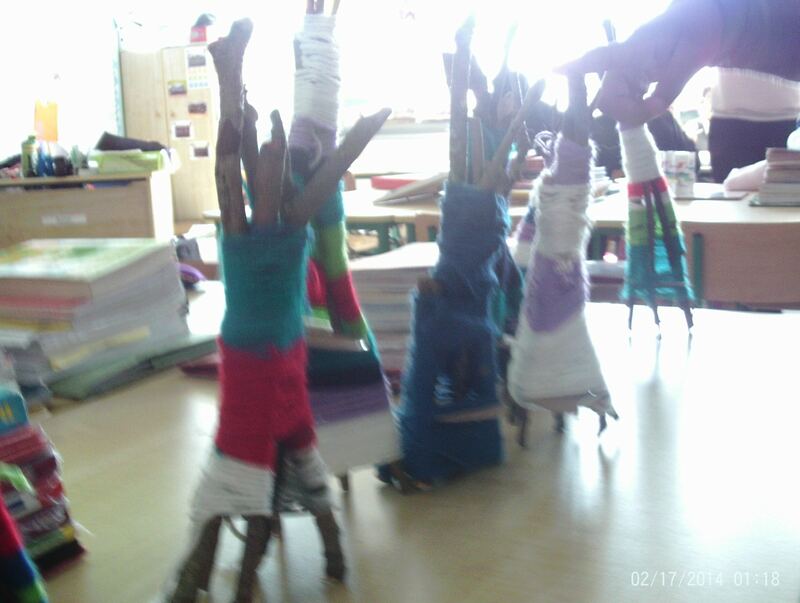 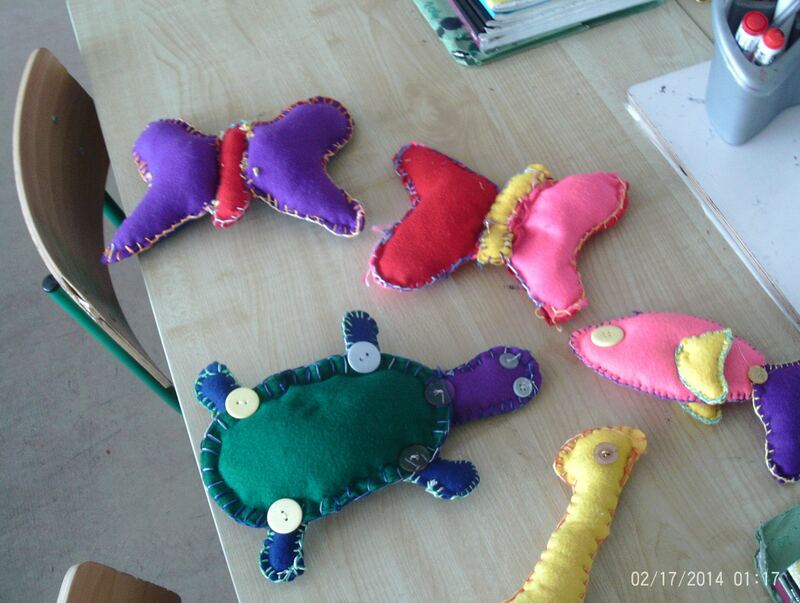 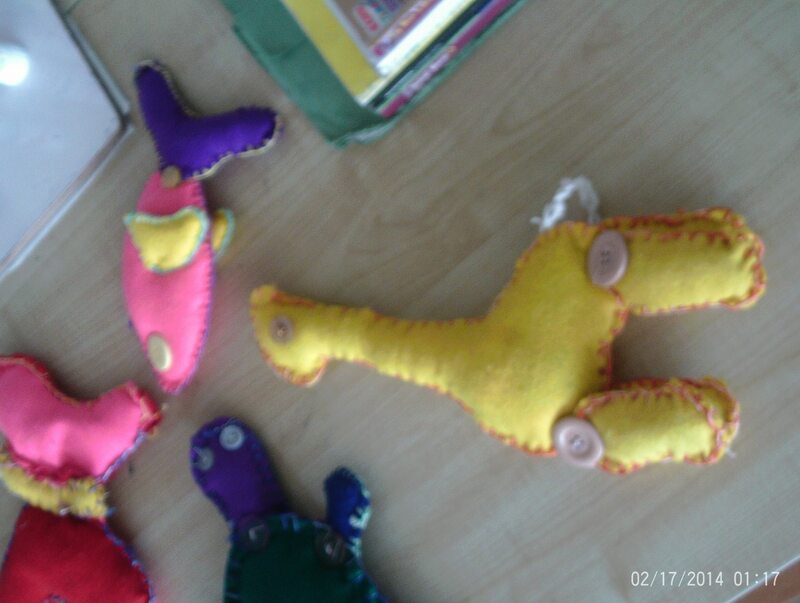 This time, children from 5th and 6th class were working on creating stuffed animals. They also worked with fabric and fibre to make native American Teepees and paper to make mosaics. 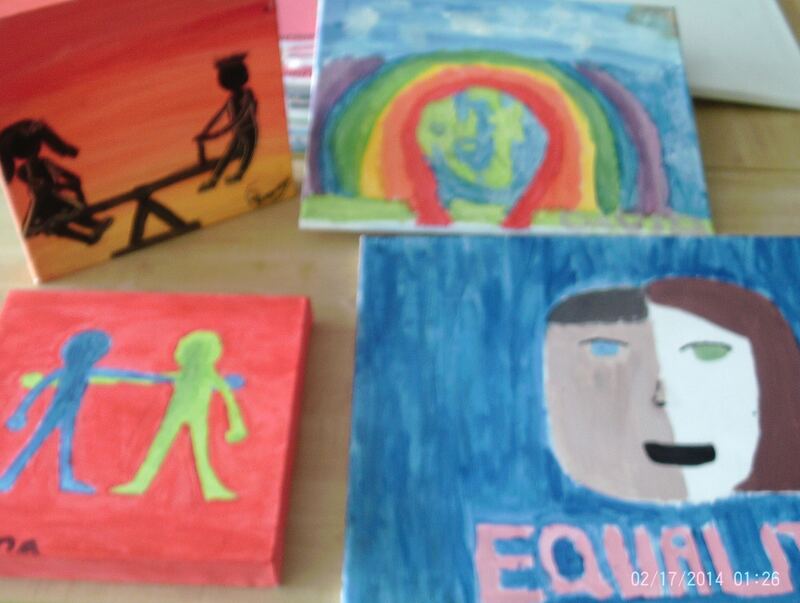 This time they also created canvas paintings which will be displayed in the school.